Lina Wertmüller with Giancarlo Giannini and Mariangela Melato on the set of Swept Away. Courtesy of Kino Lorber. 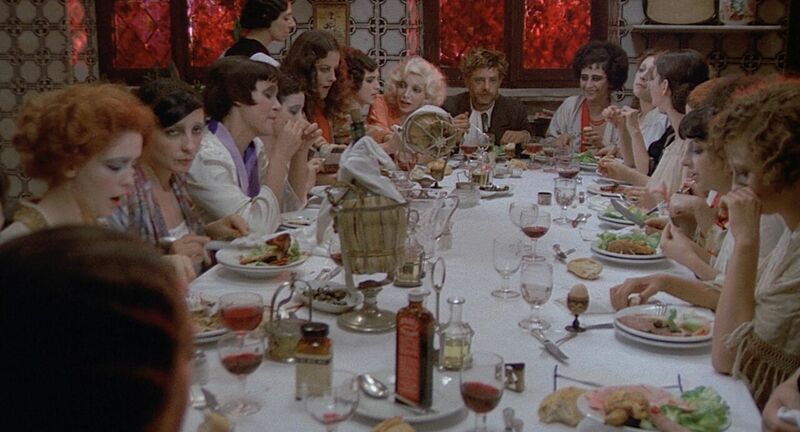 With her signature mix of twisted humor, wild eroticism, and incendiary critiques of Italian society, Lina Wertmüller established herself as one of the most talked-about figures in 1970s world cinema. Not only was she hailed by critics (New York magazine called her “the most important film director since Ingmar Bergman”) and successful at the box office, she also became an industry darling, and in 1977, her controversial World War II picaresque Seven Beauties earned her the distinction of being the first woman nominated for an Academy Award for best director. Decades later, her polemical farces—including other hits such as Swept Away, The Seduction of Mimi, and Love and Anarchy—continue to deliver a shock to the heart. Now eighty-eight, Wertmüller remains a fiery force, still donning the white-rimmed glasses that have adorned her face for decades. 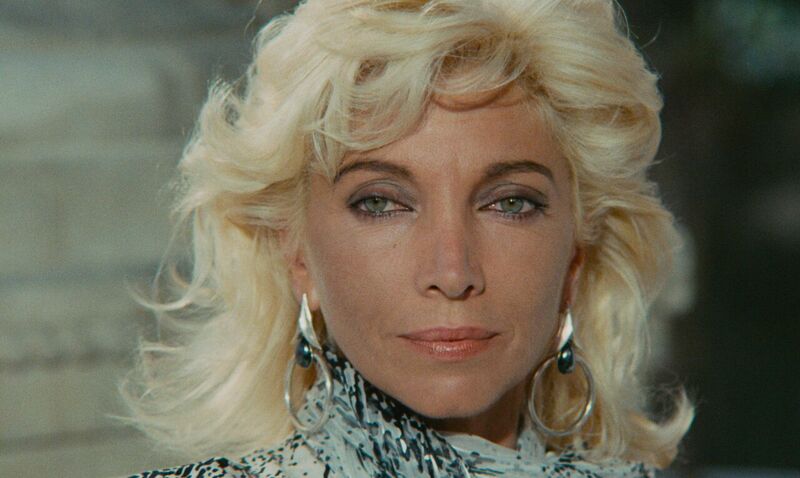 Her illustrious career is the subject of a comprehensive retrospective at New York’s newly reopened Quad Cinema, which also features Valerio Ruiz’s new documentary portrait Behind the White Glasses and Federico Fellini’s 8½, on which Wertmüller worked as an assistant director. For the occasion, I had a brief chat with the director over e-mail about her early days as a moviegoer and the intimate collaborations that brought her work to life. When you were growing up, what was your relationship to cinema and theater? I used to go to the cinema with my grandmother and my brother Enrico. In Italy we went to the cinema very often during the week. I was fascinated by stories on the big screen, and I wanted to be involved in that kind of entertainment. I was also very interested in comics, and my favorite one was Flash Gordon. Then, when I was a teenager, I met the actress Flora Carabella. She was a little older than me, but we became best friends and she introduced me to the magic of theater. I was very young, but I immediately knew that I wanted to study at the Theatre Academy [in Rome]. That’s how I started to be part of that world. 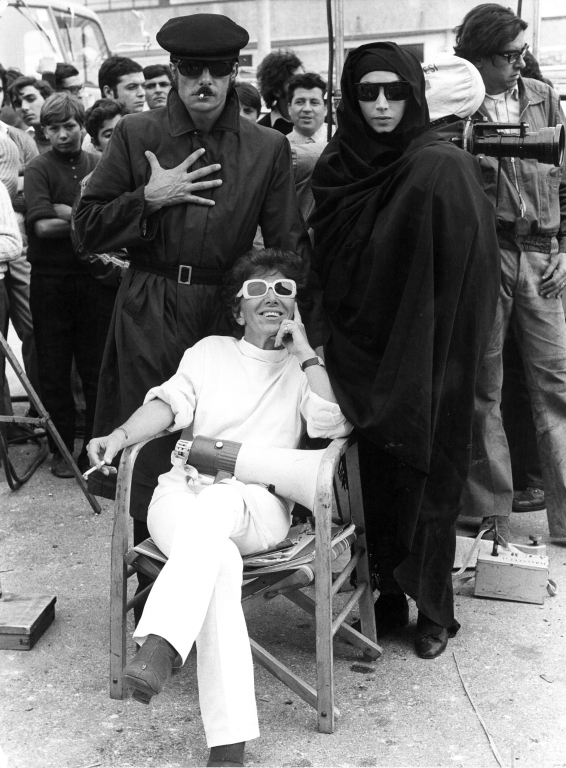 Wertmüller with Giancarlo Giannini and Mariangela Melato on the set of The Seduction of Mimi. Courtesy of Kino Lorber. How did your early experiences in theater inform your work as a filmmaker? Theater gives you strong preparation in directing actors. In every film I’ve done, I’ve always asked my actors to study the screenplay for forty days. They all come to my home for readings and rehearsals. I love that method, which is typically used for the stage. Giancarlo Giannini and Mariangela Melato were very open to that kind of work because they both came from a theater background where you are used to having forty days of rehearsals. Sometimes I used to call them even before I had finished the script. We would get together to read a scene or a part of the screenplay in order to understand if the dialogue could work or if an entire sequence was effective. 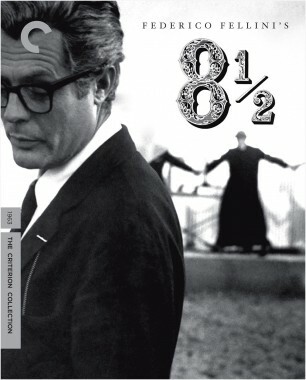 Before making your first feature, you worked alongside Federico Fellini on 8½. 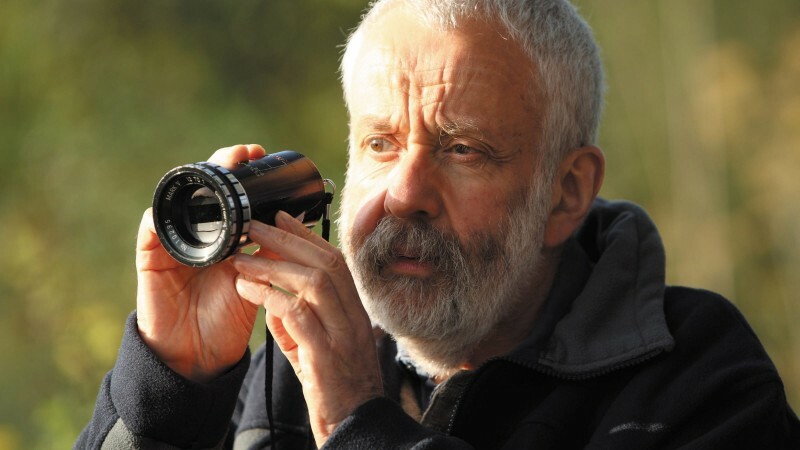 What was the experience of observing him like, and what did it teach you about being a director and storyteller? I don’t think you can learn from a director like Fellini. You can just admire his talent and observe his way of filming. He was always free to make new decisions and changes. Nothing was decided in advance. He was really a magician to me. My experience with him as an assistant on 8½ gave me an incredible chance to open my mind and to understand how beautiful my job can be. 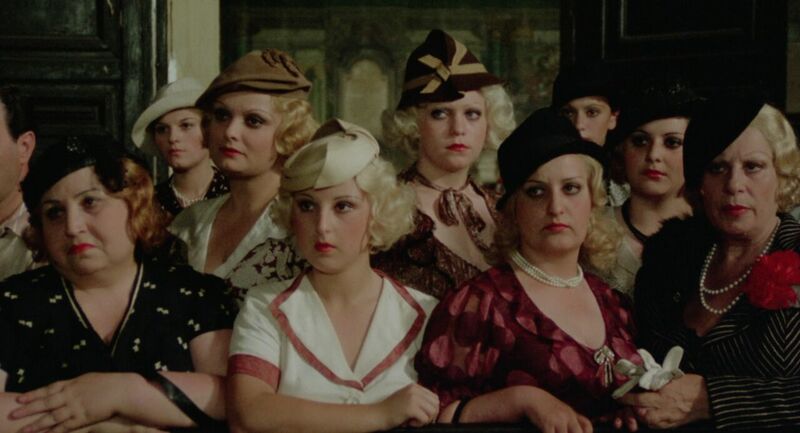 From Seven Beauties to A Night Full of Rain, your films often begin with a bang, a frenetic opening sequence that immediately pulls the audience in and echoes the sense of chaos that’s present in so much of your work. How do you approach creating the tone of your films? It always depends on the story, but in general I try to entertain my audience and to capture their attention from the very beginning. I love grotesque poetry, and I think my films have that style, which combines humor and drama, irony and cynicism, comedy and tragedy. It allows you to play with different narrative tones and rhythms. It’s more than a style—grotesque narrative reflects my own personality. As I say in the documentary Behind the White Glasses, I think I have two souls. One is playful, ironic, with a sense of humor. The other is in contact with the dramatic face of life and human problems around the world. The two natures live in me and never abandon me. My films might reflect this personality unconsciously. 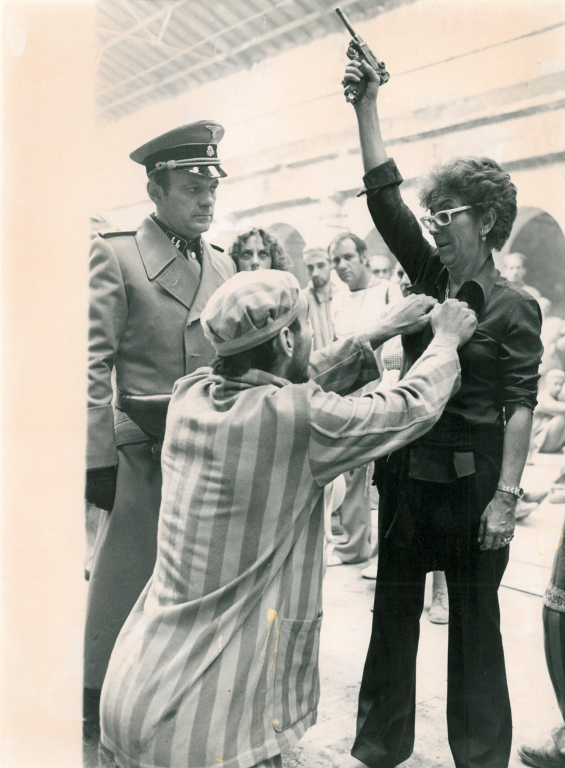 Wertmüller on the set of Seven Beauties. Courtesy of Kino Lorber. 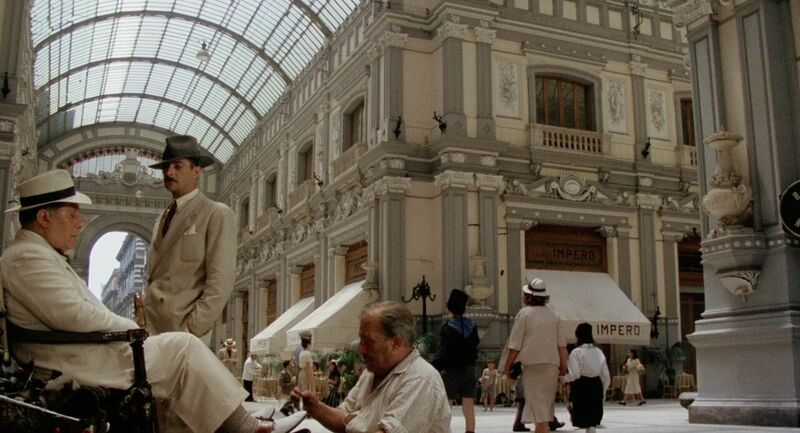 I’m always struck by the sets and costume designs in your films. Can you tell me about how you build these worlds so meticulously? I’ve been very lucky in my life. 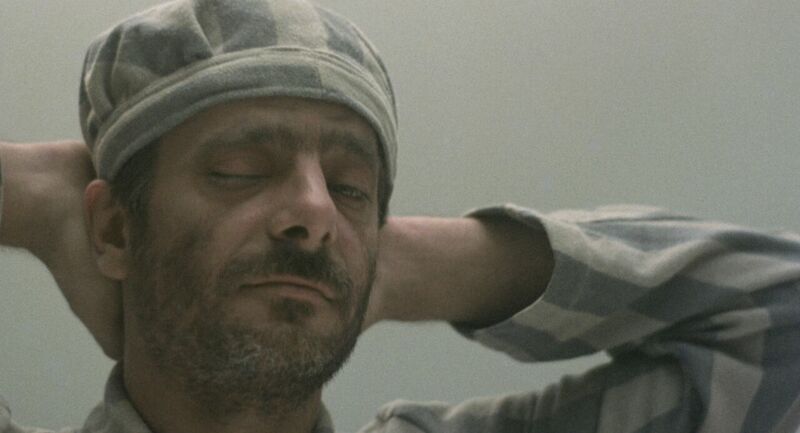 I lived for more than forty years with Enrico Job, an ingenious artist who was also a set and costume designer. He was my husband, my best friend, my first reader and critic, my coworker. He had immense talent and a rare, fine taste. I have to say he made a crucial contribution to the aesthetic of our movies. You were the first woman to be nominated for an Academy Award for best director, You’ve said in the past that you don’t see yourself as a feminist icon, but what did it mean for you to be receive that distinction? I’ve never endorsed the feminist movement. I consider myself a director, not a female director. I think there’s no difference. The difference is between good movies and bad movies. We should not make other distinctions. 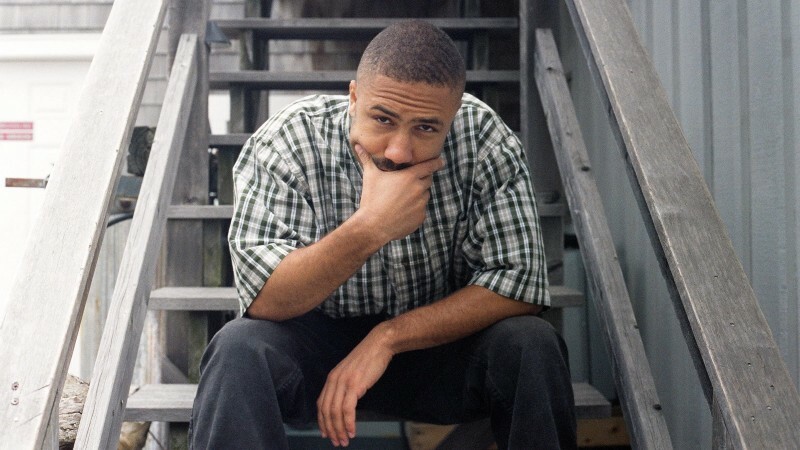 How does it feel to have all your work revived now in New York and shown to a new audience? I’m thrilled by this opportunity. 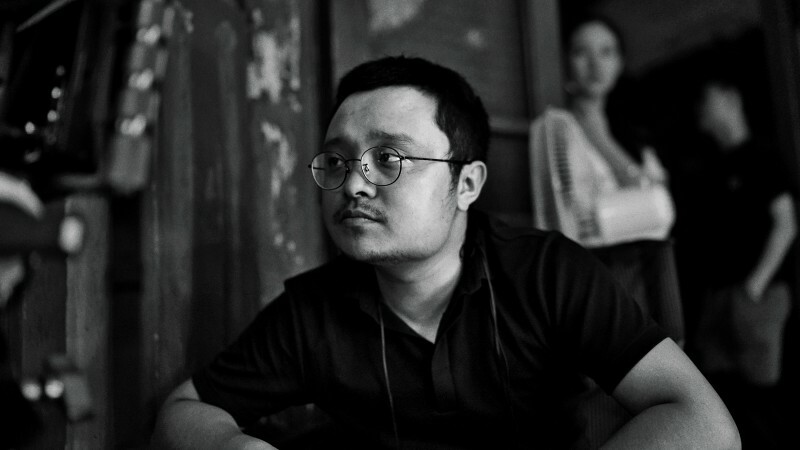 I hope new audiences will enjoy my movies—it would mean my films are still young.